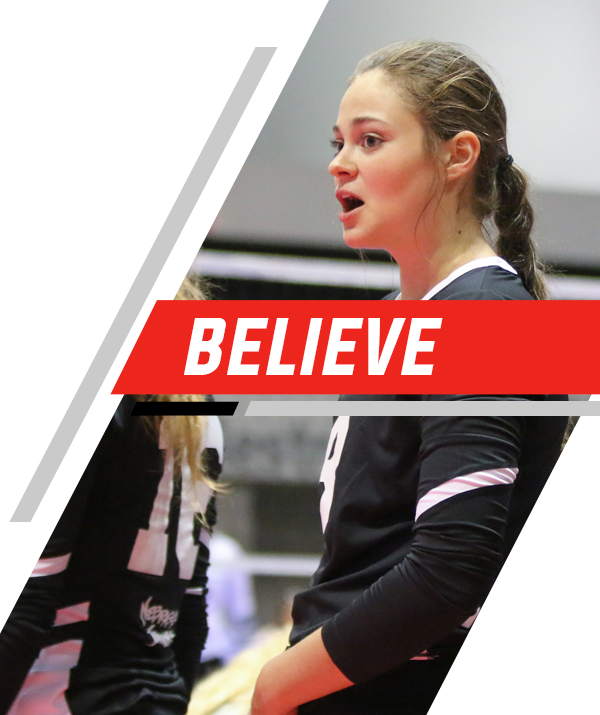 We host a top team in all age divisions from 12s-18s. We will have a 2nd team in each age division, but only if there are enough players for a full and competitive team. Coaches for the top team in each age division will be posted soon. The coaches for any 2nd team will be assigned, once the teams have been selected. We have a long list of outstanding coaches that are eager to lead a team. Our coaches have over a combined 100 years of coaching experience. 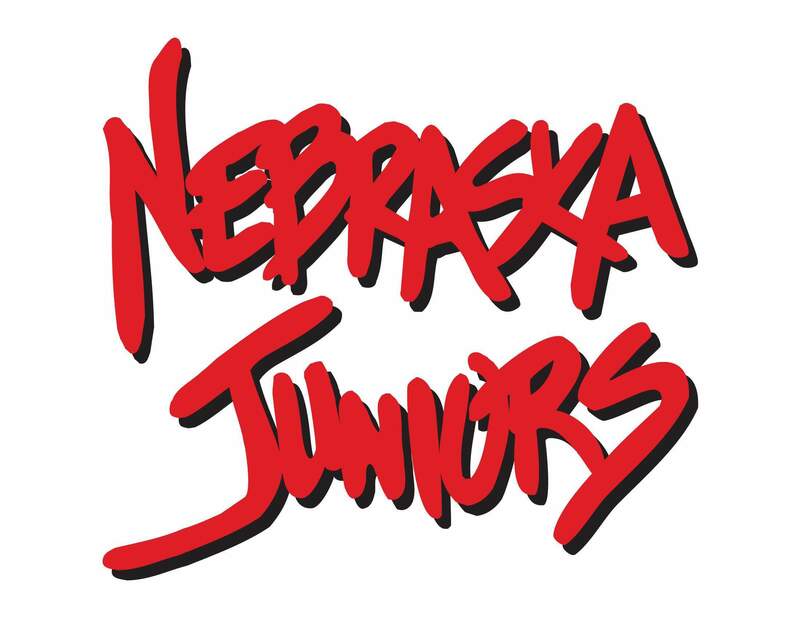 We are one of the longest-running clubs in Nebraska and feel our training is some of the best in the nation producing elite athletes at all levels.